W-e-e-e-lll, you'll have to let me know what you think, I don't believe I can join you on this one, on the DL or anywhere else. I had the opportunity to review this one and was TOTALLY PUT OFF by the OBNOXIOUS name-dropping of his musical stuff. OKAY already, he was nominated for Oscars and Academy Awards and involved in Footloose and wrote some other regrettable 80's songs. Could we let that go and just take the book on its own merit? Sheesh. 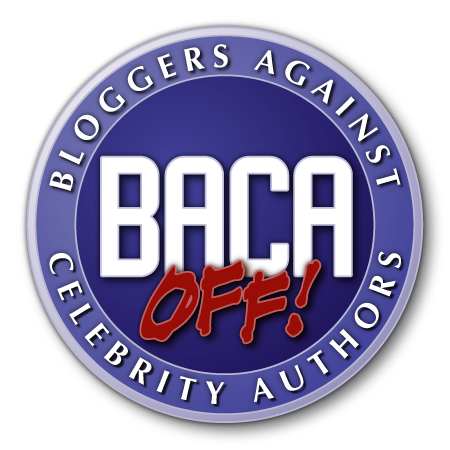 Just so you should know, I have ordered my own BACA stuff.